Bill Morris is an award-winning, freelance surfing photographer born and bred in Bondi. 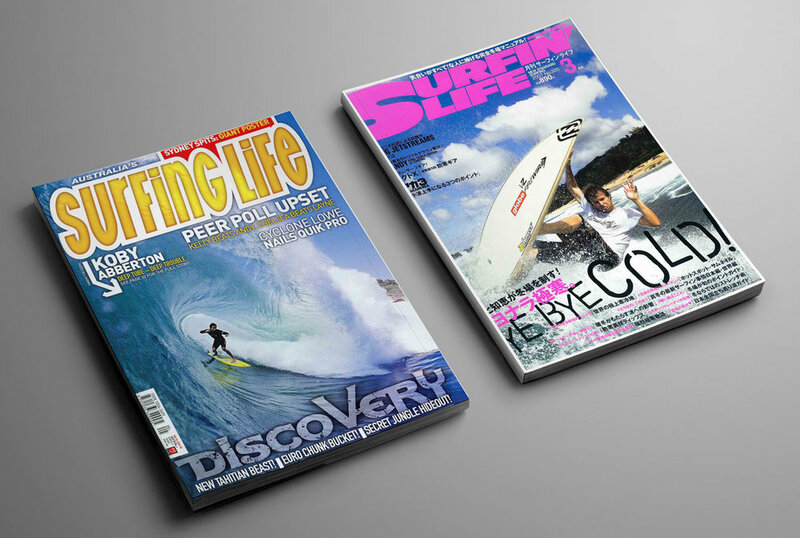 Bill has travelled the world working for various magazines such as Australian Surfing Life, Tracks, Stab, Surfing and even Surfing Life Japan. He has also done significant commercial and advertising work for major companies like Oakley, Redbull and Billabong. Bill also has a passion for shooting coastal landscapes and is often found in the pre-dawn light, swimming with his camera or perched on the rocks beside his local beach, waiting for the sun to rise so he can capture those magical, early colours of the day. 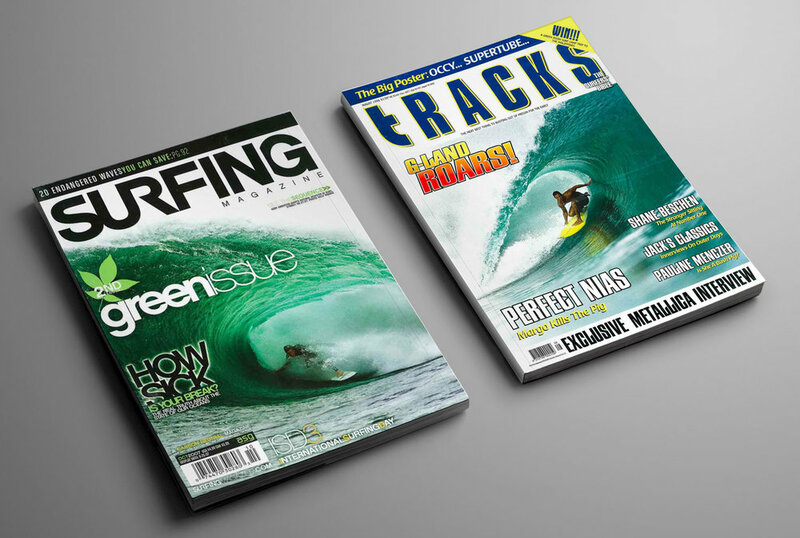 Below are just a few of the many cover shots Bill has scored over the years.